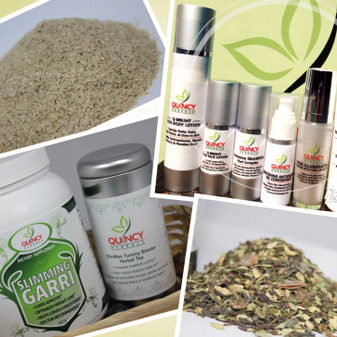 We are committed to helping our clients achieve maximum weight loss results and improved skin quality through the use of natural herbs and ingredients that have proven effective over the past 18 years. Aarons Mall, Plot 12b, Suite 15, Olubunmi Owa Street (right turn at Ebeano Supermarket), off Admiralty Way, Lekki Phase 1. Copyright © 2014 - Quincy Herbal Slimmers Limited. All rights reserved.